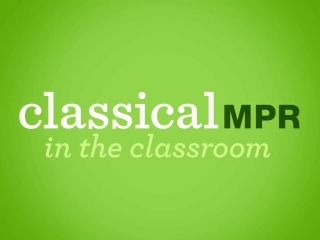 Chione is honored to have been chosen as Classical Minnesota Public Radio Class Notes Artists for the 2018-2019 school year. 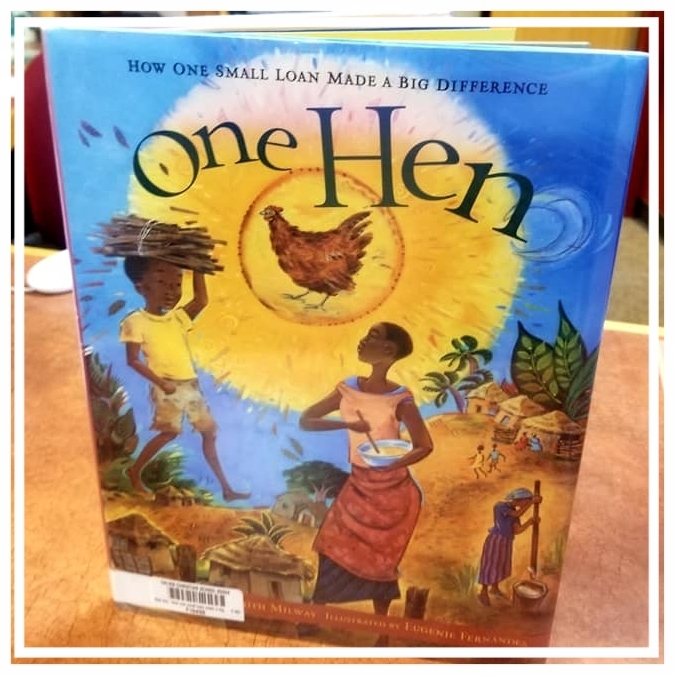 Chione will expand on their "Story Time with Chione" program by performing stories from around the world in a cultural and musical exploration of countries and characters. The ensemble will engage students by intertwining musical learning and storytelling. 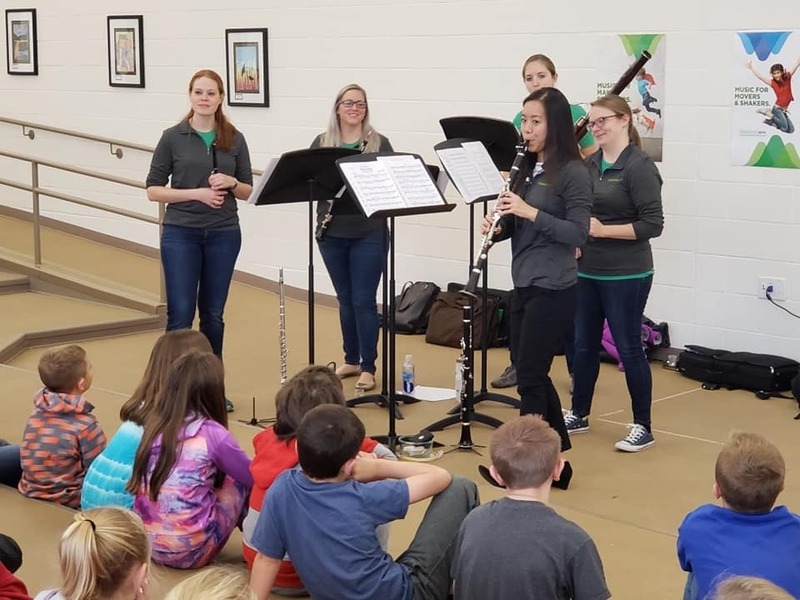 Chione boasts a diverse and expansive set of sounds which capture the audience's imagination and help them to discover the world that is the woodwind quintet. Classical MPR Class Notes Artists. 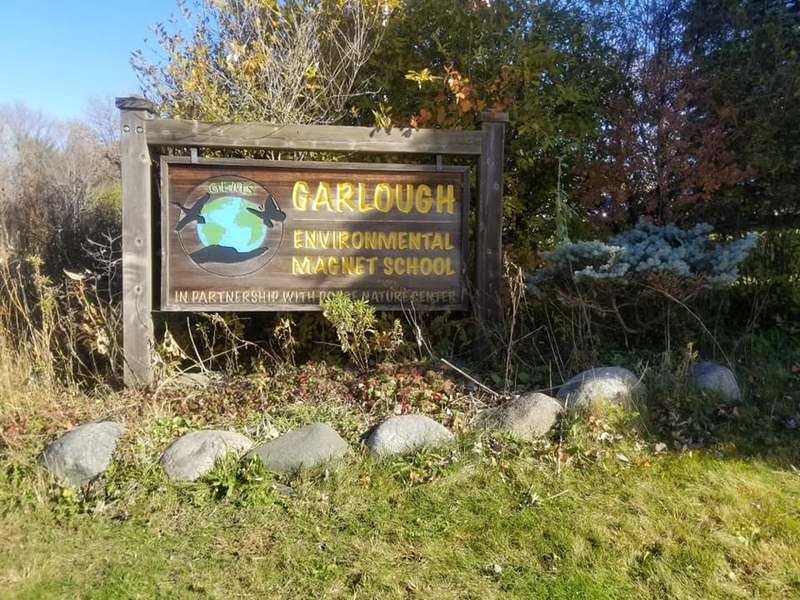 Garlough was formed in partnership with Dodge Nature Center, and offers the same comprehensive curriculum as the district’s other elementary schools, but with a nature-based theme integrated into every class.As an environmental magnet school, experiential learning is at the core of everything at GEMS. Through nature-based experiences in and outside the classroom, Garlough teachers and staff support and enhance children's intellectual, social, emotional and physical development. …and we shared our stories with some fantastic, gracious and extremely attentive students!